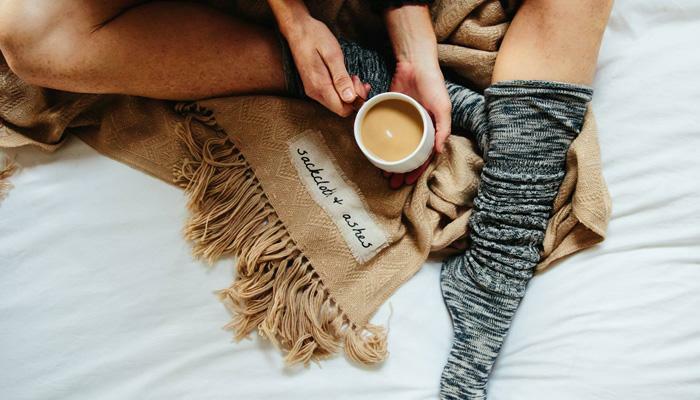 Sackcloth and Ashes knows how to keep you cozy just as much as a hot chocolate knows how you keep you warm. Their blankets, made from cruelty-free alpaca wool, offer a variety of designs from tribal to southwestern. They are made for your home and are perfect for travel. Made in Italy, their blankets are eco-friendly and sustainable so even Mother Earth loves them! Founded in 2013 by Bob Dalton, Sackcloth and Ashes had brought attention to local homeless shelters and their needs. Which is why for every blanket that is sold, Sackcloth and Ashes donates one to a homeless shelter.